Replacement cutting blade for Klein's copper/aluminum cutting jaw (BAT20-7T10). Cuts 500 copper, 500 aluminum and 556 ACSR cable. 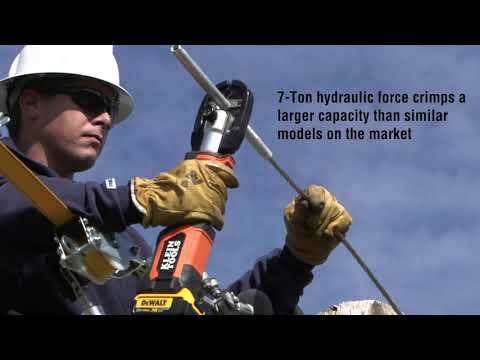 Works with Klein's battery-operated cable cutter (BAT207T4). Always use approved eye protection.